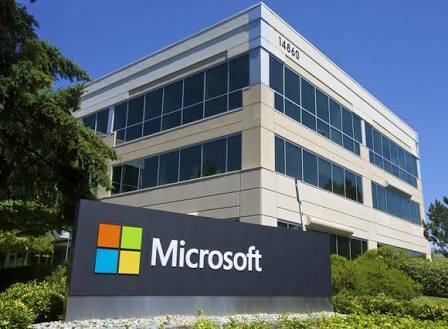 #23 Daily dose : Microsoft & SPARTA ??? You might be familiar with the Android codenames, such as Gingerbread and Marshmallow! 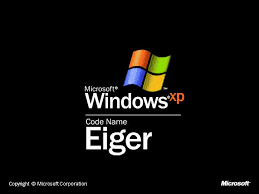 However, even before it happened, Microsoft is accustomed to the habit of giving code-names for its projects, which it continues. 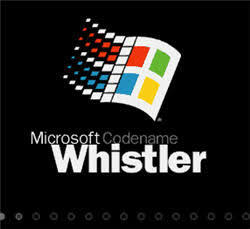 Though the list goes back to some unknown projects, we can start from Windows XP, which was code-named as Whistler. It was named after Whistler, British Columbia — a place known for design retreats. There is name Blackcomb for Windows 7 and Threshold for Windows 8.1. The latest code-name we can draw in the common products sector is Spartan – a name given for Microsoft Edge browser. The latest update to Windows 10 is called Redstone.